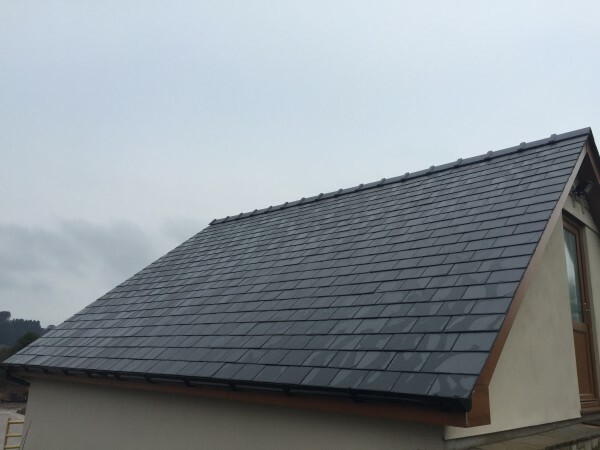 Welsh slate benefits from a number of highly practical properties that make it an exceptional roofing slate. It is the most durable slate in the world with a useful and productive life of more than 100 years – guaranteed. It is waterproof and unaffected by normal extremes of temperature, highly resistant to acids, alkalis and other chemicals and it is colour-fast and non-fading, even in UV light. Welsh Slate roofing is commonly removed from roofs after 100 years not because they have failed but because the roof timbers holding them up have failed. The Welsh slates may then be re-used. Penrhyn slate, for example, was removed from St Asaph Cathedral after 400 years in use and reused and this practice also applies to civic buildings as far away as Australia. This blend of quality and aesthetics, as well as the large format sizes available, makes Welsh Slate roofing slate much desired for heritage and prestigious projects including Buckingham Palace, Number 10 Downing Street and St Pancras and King’s Cross Stations. 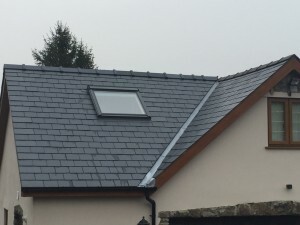 Welsh Slate’s unique features provide building owners with both a fully functional long-lasting roof with an aesthetically pleasing appearance. In addition, roofing contractors derive benefit from the method of production which means only a low level of on-site grading is required, saving them time and money, and the number of breakages on site is typically few, again saving time, money and waste.